The idea of a community with a shared future for mankind and the Belt and Road initiative are both public goods driven and shaped by the diplomatic efforts of a great power with Chinese characteristics, but each has a distinctive focus. 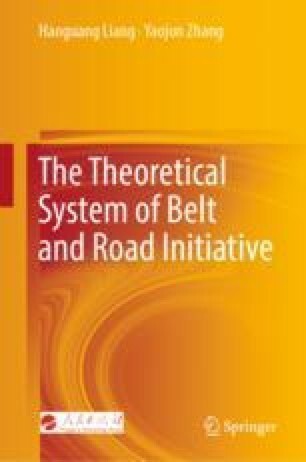 A community with a shared future for mankind provides the theoretical support, value adherence, and ideological navigation for the Belt and Road Initiative. Belt and Road is a new fulcrum, new path, and new effort to build a community of common destiny for all mankind. The two concepts supplement each other, existing together and building with dialectical unity.